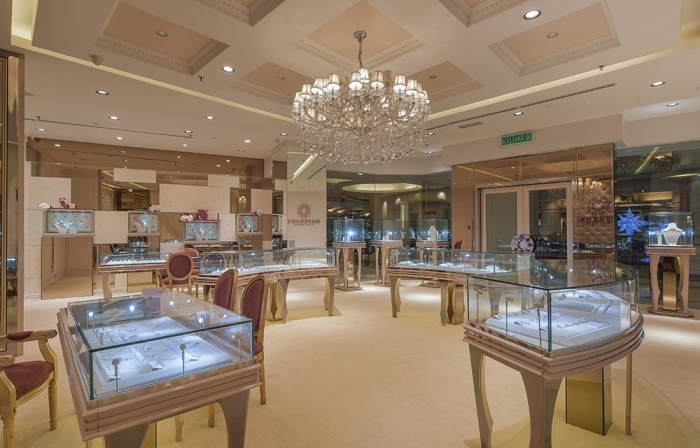 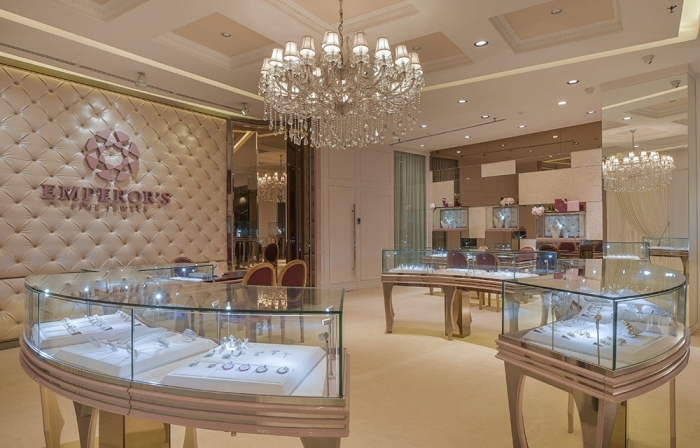 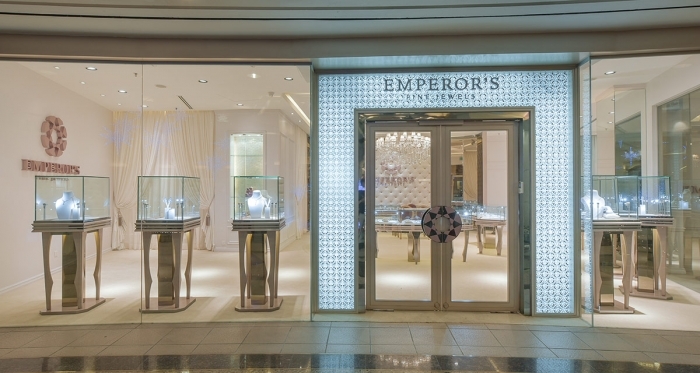 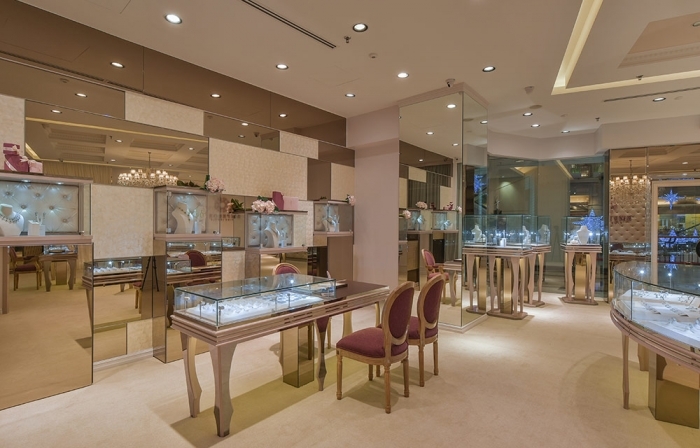 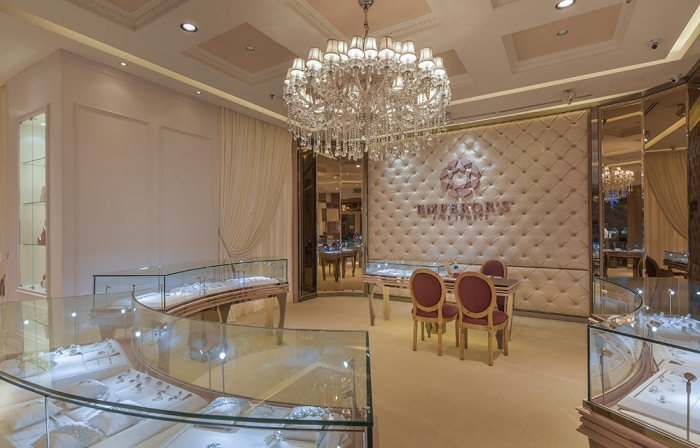 Emperor’s Fine Jewels receives the royal treatment with a modern classic makeover that sets it worlds apart from its competition in the luxury retail industry. 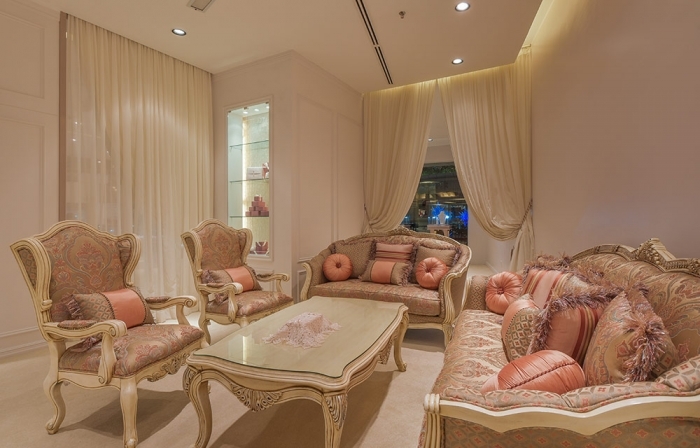 Harsher, traditional metallic hues are switched out in favor of a gentler, more feminine palette comprising champagne and rose gold. 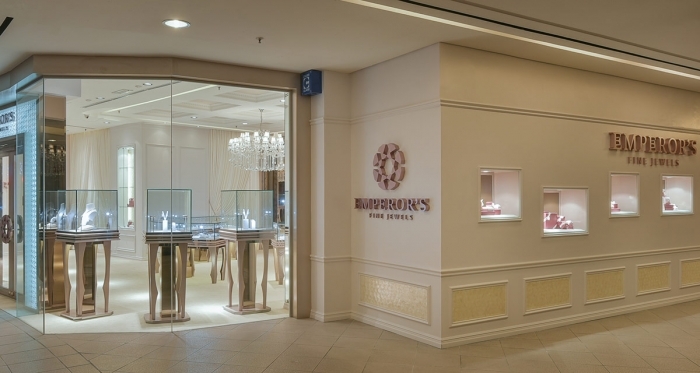 Finer finishes throughout the premises – from full length window displays to mother of pearl trimmings – lend a warmer and more inviting ambience that is sure to please both casual and serious shoppers alike.